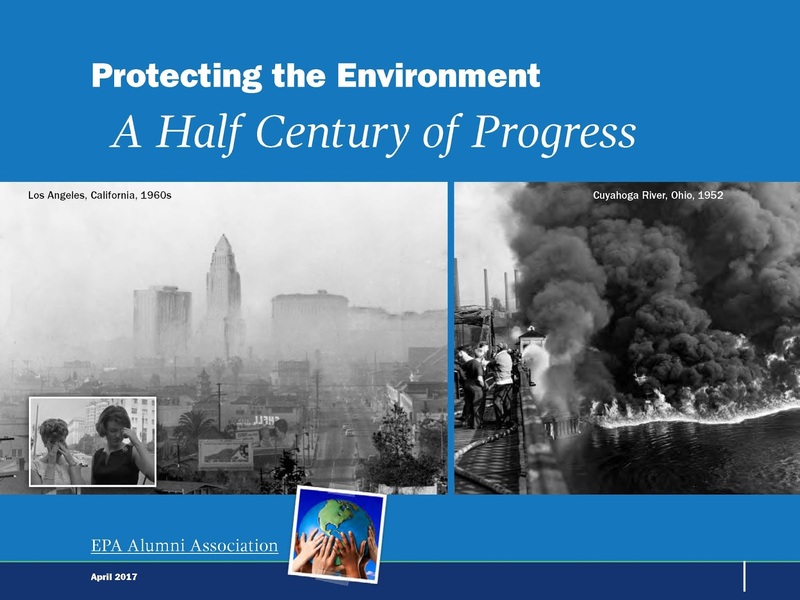 Over the past half century, our country has made enormous strides improving the environment. The laws that were passed to protect the environment and the public policy decisions that were made have yielded substantial progress. The air is demonstrably cleaner, our waterways are getting cleaner, our drinking water is safer, there are lower levels of exposure to toxic chemicals affecting people and wildlife than would have occurred, toxic waste sites are being cleaned up, and millions of acres of the most scenic and valuable parts of our country’s landscape — parks, wilderness areas, and wildlife refuges — are being protected. None of this has come easily. There have frequently been significant costs. The decision-making process has often been protracted — sometimes by lengthy litigation. Still the progress is undeniable. This progress is a result of laws that Congress passed and federal, state, tribal, and local agencies implemented. It is a result of investments of government and private sector dollars and the hard work of many communities, companies, and citizens across the land. They have reduced their environmental footprint and improved the way they do business and live their lives. It is the result of technological and policy innovations and the entrepreneurial spirit built into the DNA of the American people. Most of all, it is the result of Americans’ ongoing support for clean air and water, as we recognize that protection of public health and the environment benefits millions of our fellow citizens. safeguarding the natural resources that are the foundation of our economic and recreational activities.